Request Service Today!Request Service Today! We are a full-service electrical company at KOR Electric. Our professional electricians can take care of a number of electrical problems at homes or business in the Newmarket, Ontario area! Just tell us what sort of problems you are having, and we will be onsite in no time to take care of them. We are an ACP contractor with license number ECRA/ESA 7008036. 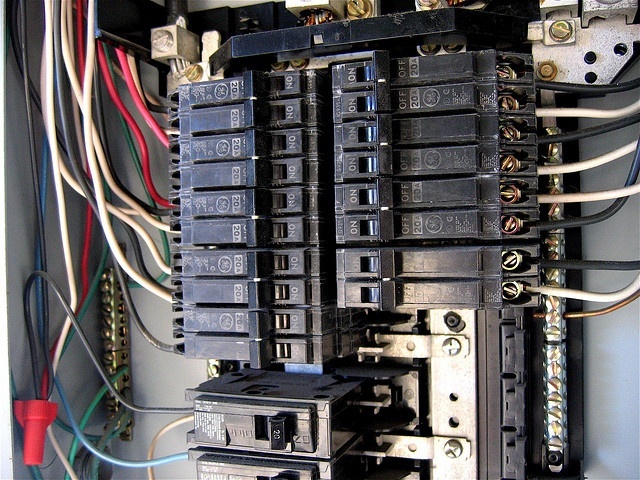 Are you having problems with the wiring in your home or business? Are you trying to fix it yourself, but having a really hard time? Call us today, and we will help! We offer all of our services for low prices, so you can get expert service without hurting your wallet. If you need an electrician our electricians are fully licensed and insured to perform all types of electrical work in York Region. Custom lighting can create the perfect business environment. 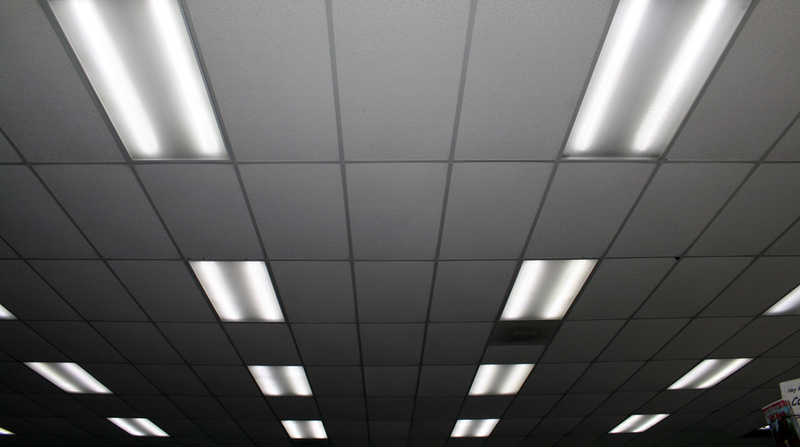 From improving the atmosphere to boosting energy savings, KOR Electric offers a wide variety of commercial specialty lighting solutions to fit your needs. Reduce your risk of electric shocks, overloaded currents, and residential fires with updated wiring from KOR Electric. The wiring in your home may need an update, especially if your home is more than 30 years old as wiring is rarely inspected after installation. 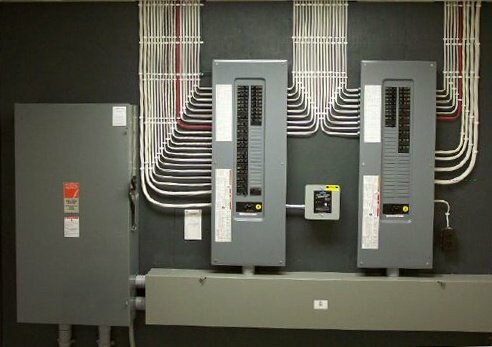 Electrical panels from 60 to 400 amp, fuses to breakers. 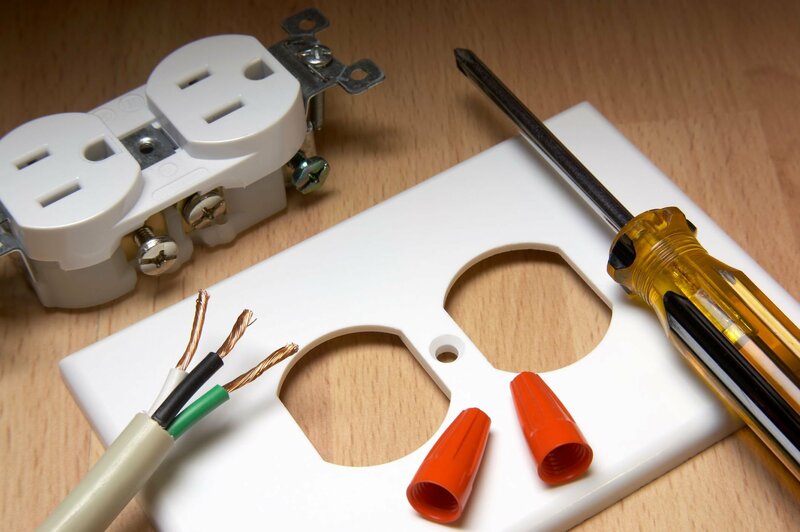 KOR Electric will prevent you from having electrical issues by ensuring your panel is safely installed and wired. Circuit breakers are vital to protect your electrical circuits from damage caused by excess current resulting from an overload or short circuit. 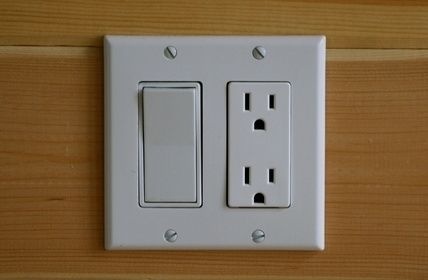 If you're looking to remodel and require power in a new location we can add additional outlets and switches for all of your electrical needs. Our electricians are fully licenced and insured to troubleshoot and repair a wide variety of electrical problems.